Reminiscing over photographs is a happy, positive experience filled with the joy of re-telling stories, remembering events and family. It gives us that chance to relive moments in time whether we chose to save, toss or delete any given shot. However, it can also be a time-consuming, overwhelming and emotional process to find those pictures that best represent you and the highlights of your life. 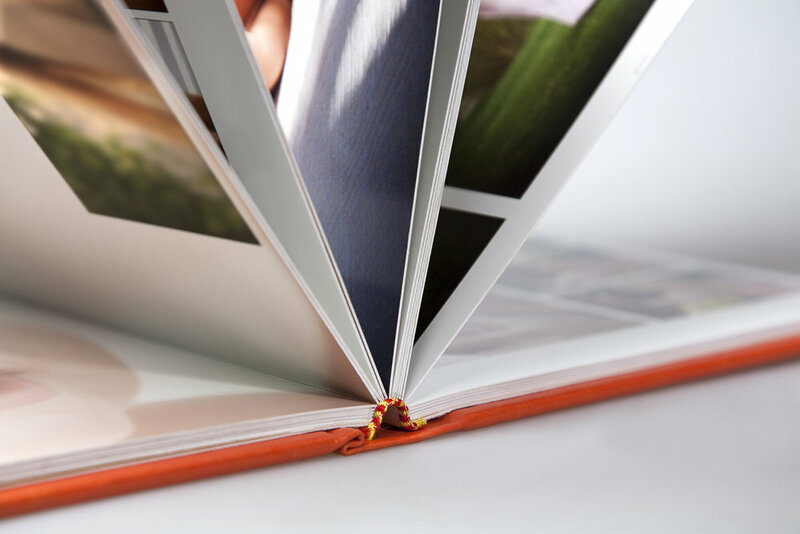 Sharing stories through photographs is as important to us as it is to you so let us help you simplify the process. Our attention to detail and professionalism will ensure your satisfaction. We offer a wide-range of photo-management services.